Cinemas can be a sanctuary for parents and children when school holidays hit, even more so when a new animated movie offers to entertain both. 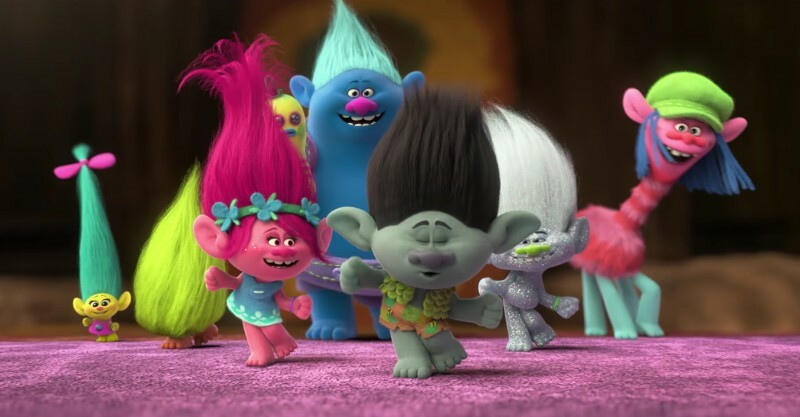 Well, if the trailer is anything to go by, the new DreamWorks Animation film TROLLS will have people of all ages dancing in cinema aisles. Known for their magical and crazy hair, trolls exude happiness and joy. 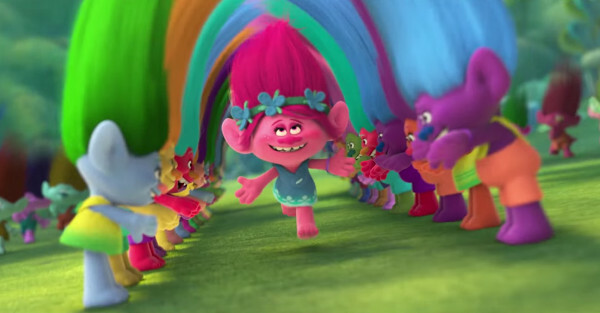 Join optimistic troll leader Poppy, voiced by Pitch Perfect star Anna Kendrick, and her polar opposite Branch, voiced by multi-Grammy Award winning Justin Timberlake, as they join forces on an epic adventure to save their fellow trolls. Not only is it bright, colourful and cute, it also boasts an amazing line-up of stars. Animated characters that sing may not be everyone’s cup of tea unless you have the vocal talents of Timberlake and Kendrick as well as our favourite Carpool Karaoke comedian James Cordan and pop star Gwen Stefani. Add to the mix the comedic talents of Russell Brand and New Girl actress Zooey Deschanel and the film promises big things when it reaches cinemas on December 1, 2016.